A simple retelling of the Easter story, this small and affordable format paperback, The First Easter Ever is sure to be popular with young readers. 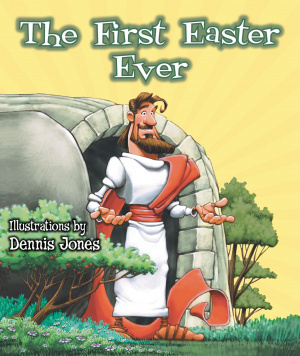 Using the vibrant and popular artwork of Dennis Jones, families can share this timeless story of God's promise of everlasting love each Easter season. 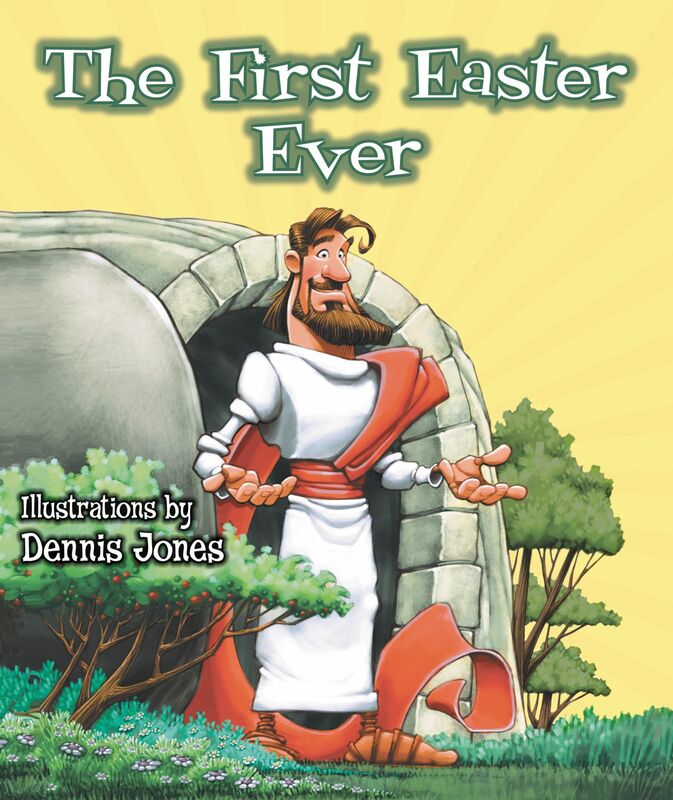 The First Easter Ever by Illustrated by Dennis Jones was published by Zondervan in February 2015 and is our 6521st best seller. The ISBN for The First Easter Ever is 9780310740841. Be the first to review The First Easter Ever! Got a question? No problem! Just click here to ask us about The First Easter Ever.